Every Friday night throughout the year we run a Junior Mix-In from 5pm – 7pm. 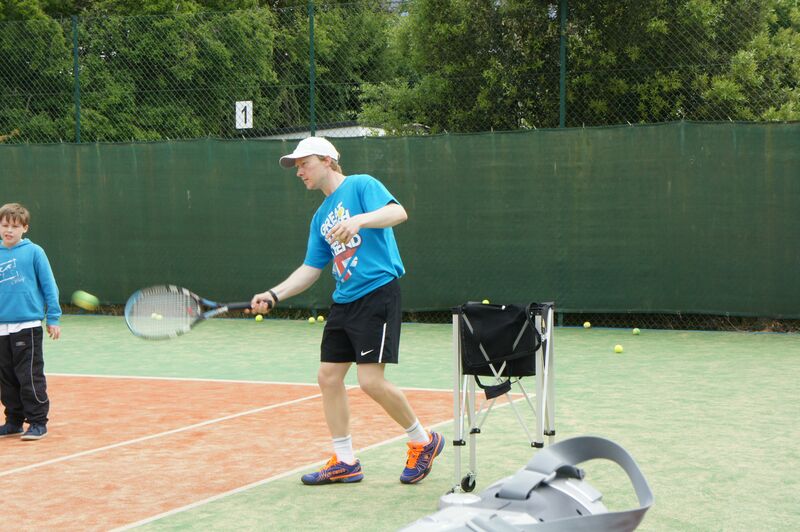 It is a great opportunity to meet all the other juniors at the club and develop your tennis skills. Its free for members and only £1 for guests, so friends are welcome. Guests are able to attend up to 5 times before being asked if they would like to join the club. There is no minimum age or standard requirement though parents/guardians must accompany children below the age of 8.